This is a Sticky Post. For new post, please scroll down. I am a fan of photobooks. Especially after seeing my own wedding photos eternalized in a pretty, thick book back in 2010. The photos won’t be torn, smudged or damaged in any way unless the book itself caught fire. 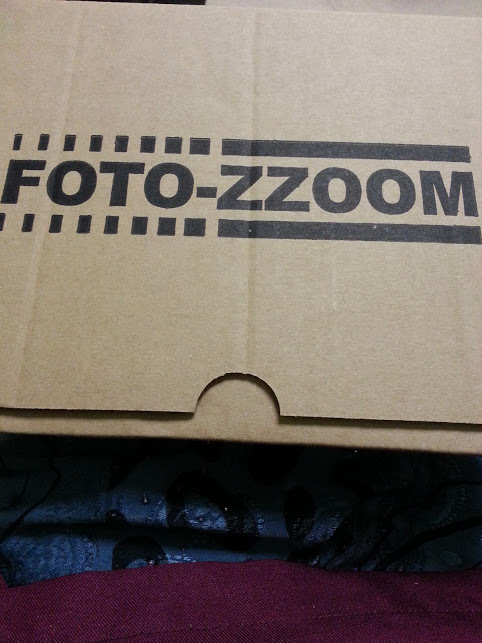 Since then, I have been eye-ing on a few sites which offer these services and lately I came across Foto-Zzoom. 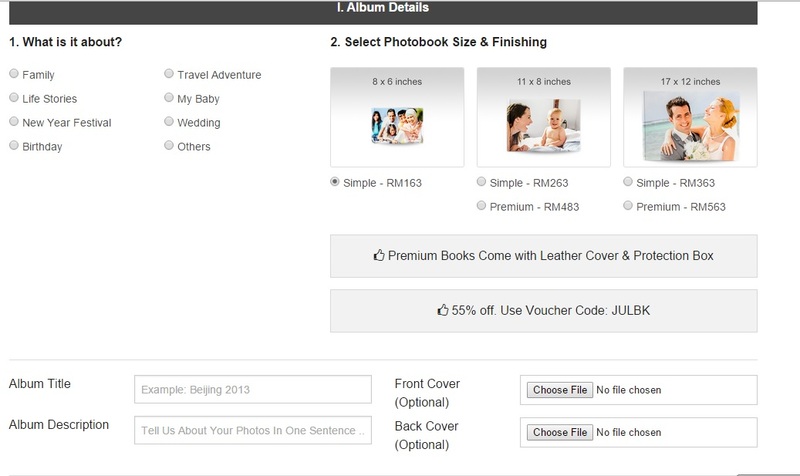 Foto-Zzoom allows customers to create their photobook in less than 15 minutes. I mean who would have time to actually sit down in front of the computer for hours playing editor. Not to mention the pain of having to adjust the settings and size of the pictures especially on photos with poor resolutions. Well, at Foto-Zzoom they will try to solve the headache for you as you order the book in 3 simple steps. 1. 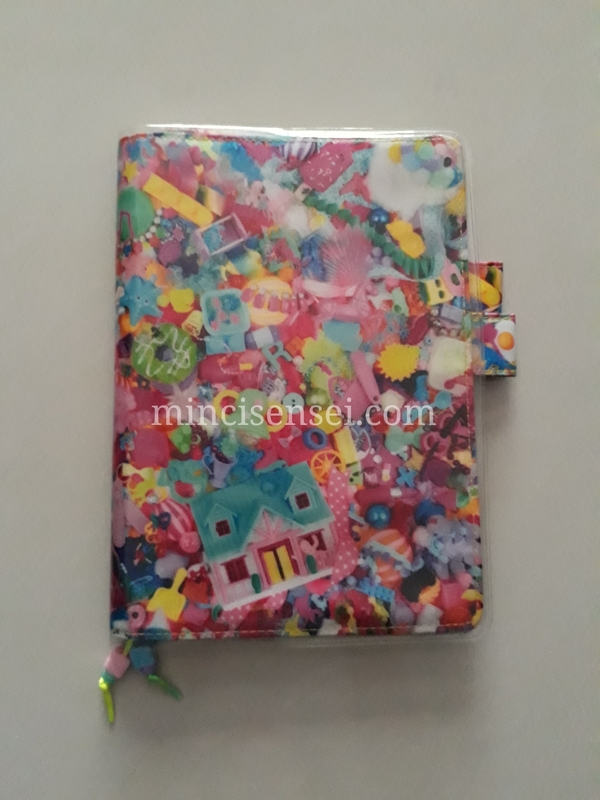 Choose the size and design of the book. 3. Upload your pictures. 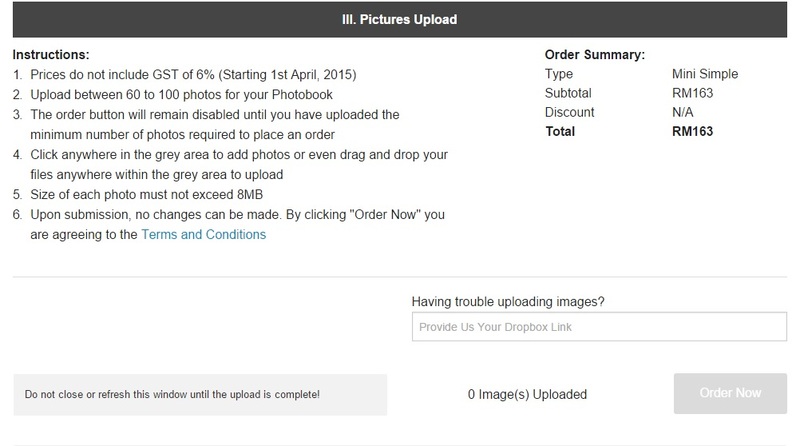 Do bear in mind that the ‘ORDER NOW’ button would not light up until you have sufficient number of photos uploaded based on the size of the photobook you chose. Having done that, all you have to do is sit back and relax while the designing team does the editing for you. This will take a few days. Once that is done, they will send you a link for the finished product to your email so you may review and discuss amendments (if any) with the team before it gets published. 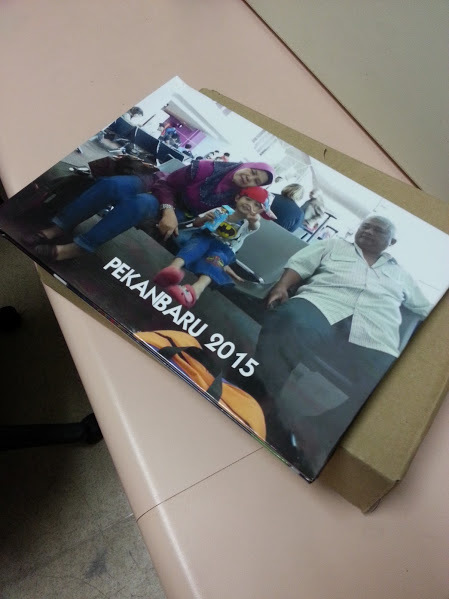 The photobook was couriered by City-Link and it arrived on my doorstep safe and sound in one beautiful masterpiece. Even Pekanbaru doesn’t look as mundane as how it was during our little family trip few months ago. A photobook would look great on anybody’s coffee table. If you place your order now, you will get discounts as the site is having a promotion with the upcoming Raya. Have fun!